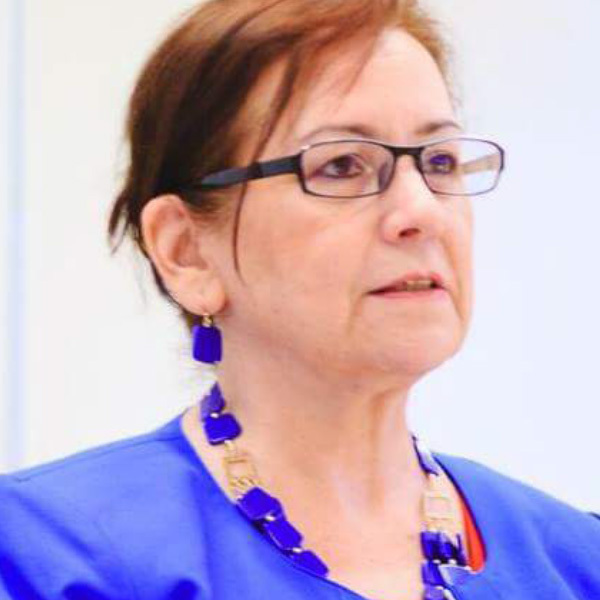 Dr. Ruxandra Vidu is a published research scientist and university Adjunct Professor with 30 years experience in advanced materials and processing. Her research emphasizes the use of nanoscience and nanotechnology in the development and integration of advanced materials with unique properties into device fabrication. She has published over 80 papers and co-authored four books. Dr. Vidu founded in 2004 a small business to commercialize the nanocables technology that was developed with Prof. Stroeve’s group at UC Davis. She is the co-author of over 15 patents licensed, pending, or in process regarding various technologies including the Solar Brush™ technology, IR filters based on magnetically responsive photonic crystals, and a solenoid module to remove heavy metal from wastewaters. The first product, the Bloo’s Solar Brush™ product, is presently in an advanced development stage, and raised over $40 million from investors.